Trust me, Jake, they'll believe in ghosts when we get done with them! PS: Follow Cinamon and Jake on their FB page at Jake & Cinamon! 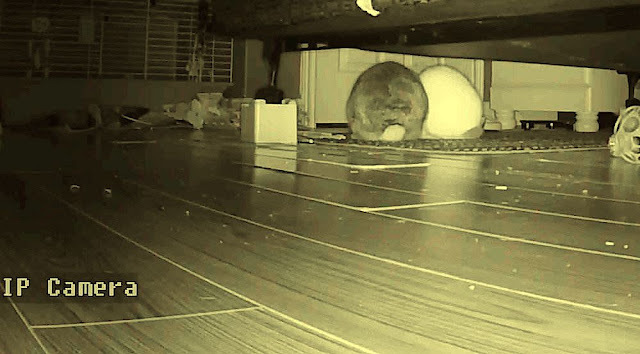 In spite of the eerie lighting, I approve of the twin bunny butts! I've used that excuse before, RG.